This is an interesting concept, where your life is literally based on the amount of money you owe; be rich and you can live forever, or be poor and die at a young age. In this trailer we see Justin Timberlake’s character in the latter category, that is until he meets a wealthy man who has had enough. Upon exchanging life time, the rich man kills himself and Timberlake has to run and make use of the time that is given to rise against those who use it unfairly. It will be intriguing if this film develops further on the moral aspect of who earns literally the right to live, yet this is in danger of running close to a generic rise against the system action film. However the cast is impressive with the likes of Olivia Wilde and Cillian Murphy and the concept again is fresh, yet it will be how it unfolds that will truly determine whether this will stick out from the crowd. 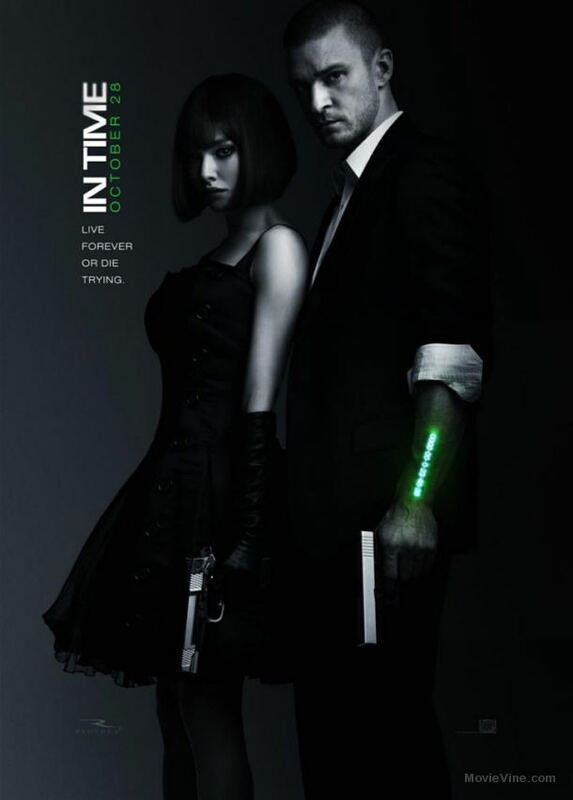 Comments for In Time Trailer Debut are now closed.